Witness the awesome forces of nature as Discovery Channel take you into the heart of the raging planet. The series shows nature at its wildest and most furious with footage from all over the world. 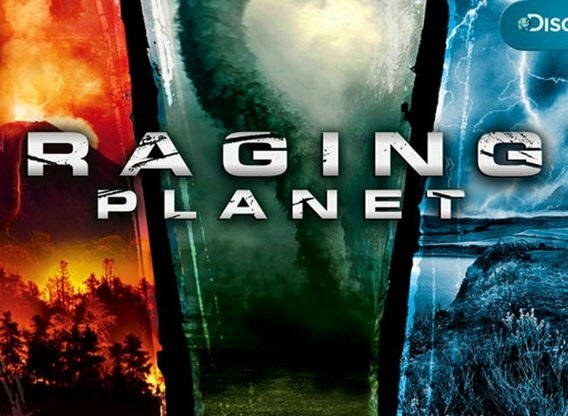 Filmed with cutting edge technology, each episode of raging planet examines a different extreme weather condition and shows the sheer force of events such as massive floods, killer avalanches, deadly volcanoes, powerful twisters and violent hurricanes. Special effects and stunning recreations depict some of the world's most famous volcanic eruptions, avalanches and sea storms in amazing detail. Which TV Series would you suggest to people who enjoy Raging Planet?